As the world continues to mourn the loss of Cecil the Lion, a famous lion who was poached illegally a few months ago, another beloved animal has died. Yongki was a 34 year old elephant that helped patrol a national park in Sumatra and would help calm elephants who were close to stampeding. Over the past few months I have really started pursuing my passion advocating for animal rights, mainly focusing in illegal animal poaching. Since then, I am overwhelmed with the amount of information that comes along with the issue. To make Saving Savanna an up-to-date outlet for wildlife news, I have set up several google alerts and subscribed to many wildlife organizations. I am the kind of person who likes to keep my mail inbox clean but since then I can’t keep up. Everyday is just a constant flow of news and articles. This is a full time job! With the amount of information pouring in, it’s hard not to get discouraged. Every time I open my emails I think to myself “how am I supposed to share all this? !” But I try to remind myself of the quote ““Even the smallest act of caring for another person is like a drop of water -it will make ripples throughout the entire pond…” (I have written on a sticky note about my computer). Although it makes me sad that I am receiving all this news about how poaching has reached an all time high, I am reassured that at least this news is being covered. I really believe that the beginning to solving any issue is bringing awareness and educating the public. I am going to try my best to keep up with all this information but bear with me. Please let me know if you have any advice on how I can make Saving Savanna the best it can be! 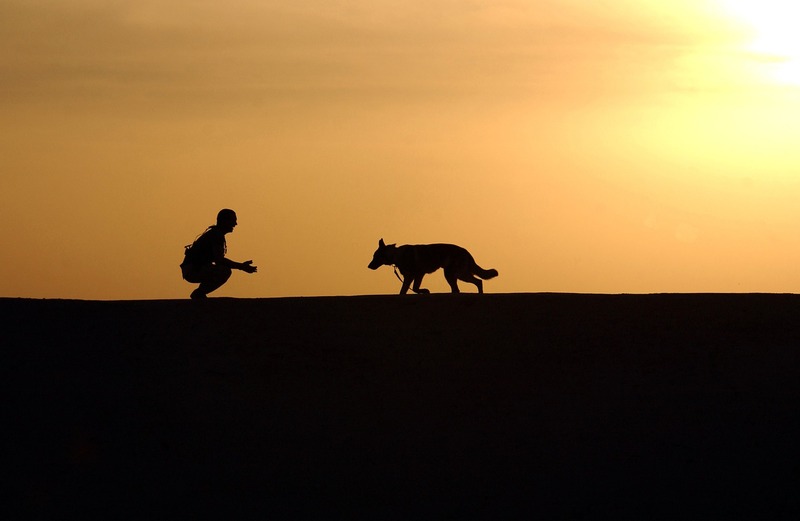 The African Wildlife Federation has a program, Conservation Canine Programme, which trains dogs to become experts in sniffing out ivory at check points and airports. According to AWF, this program has 90% success rate! With how successful this is, trafficker’s are frightened to risk bringing ivory and getting caught. World Rhino Day is celebrated to both admire the beautiful animal and to build awareness about the conservation struggle they face. They are being poached at an alarming rate and are getting closer and closer to extinction. Rhinos are being targeted because of the high demand for their horns. Many people believe that their horns posses healing properties but are actually the same material as your fingernails are made, keratin. Of the five types of rhinos, three are critically endangered, one is vulnerable to extinction, and the White Rhino is near threatened. 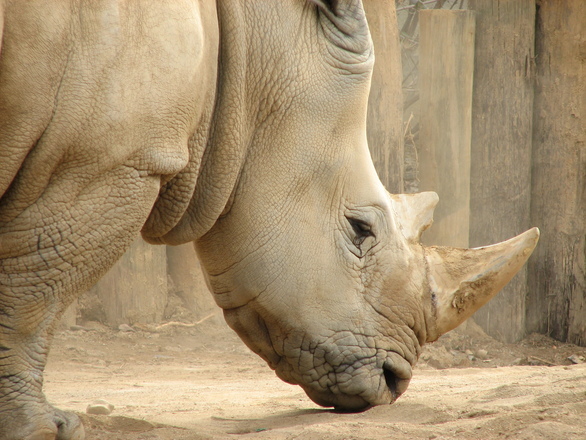 The White Rhino is so close to extinction that one in Kenya is being protected 24 hrs around the clock. 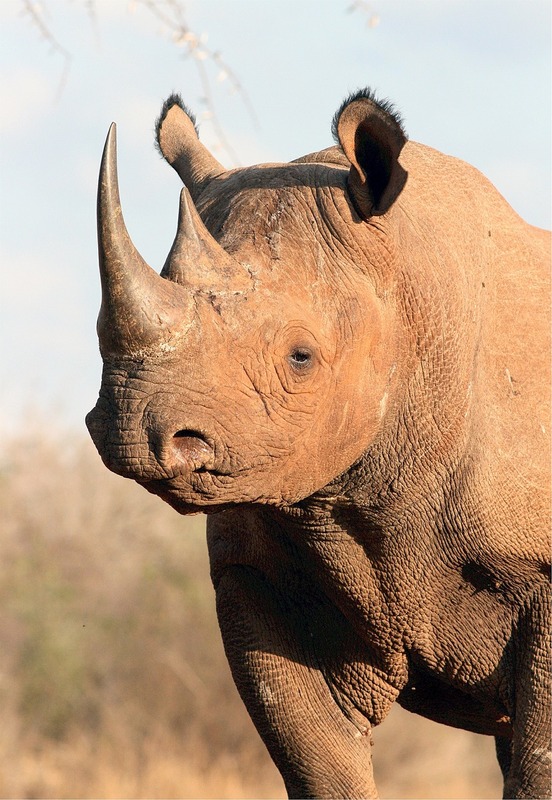 According to Save the Rhino, there has been a 96% decline of rhino population between 1970 and 1993. It isn’t difficulty to understand that something needs to be done, and fast. So celebrate World Rhino Day with your friends and spread awareness about the cause! Rhino’s are being introduced to a new fashion trend that could very possibly save their lives. Rhino experts have begun injecting a pink substance into Rhinos’ horns. The injection causes the horn to turn pink, which then makes it much easier to deter poachers as well as being easy for security to spot. The substance also contains a poison that will hopefully warn off poachers. Who knew that the color pink could be so dangerous! 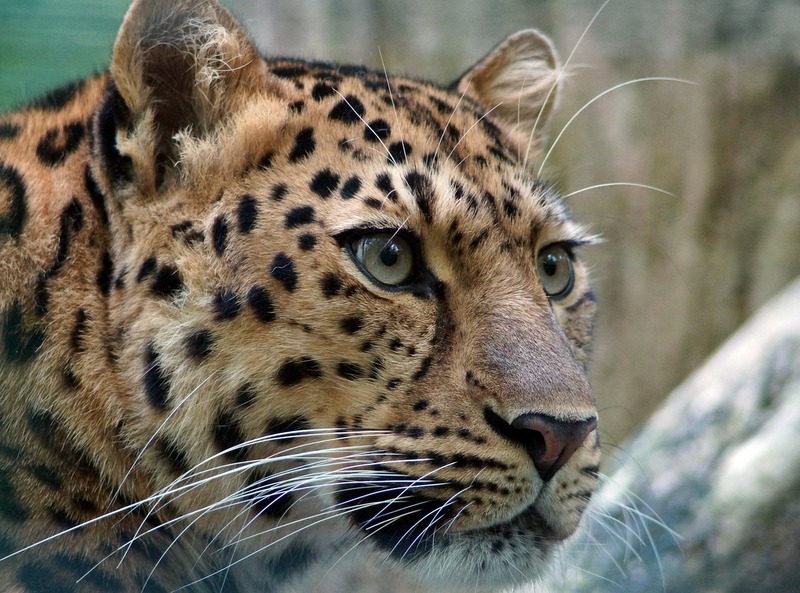 Emily J. Gertz, from TakePart, shares how the critically endangered Amur leopard is making a come back in the wild and moving further away from extinction. What used to be a population of 40 (can you believe that), has almost doubled in size, in the past seven years. The Amur leopard once thriving in China, Korea, and Russia, can now only be spotted in a small area in Russia. The increase of population can be credited to Russian agencies which created Land of the Leopard National Park and strengthened anti-poaching efforts. While there is still a lot of work to be done, this proves that our endangered animals can be saved. It is not an impossible task and hopefully other endangered animals will see the same progress. The fashion industry is taking matters into their own hands! Similar to Ivory Ella, The Elephants Pants is an online store selling the famous “elephant pants”, tapestries, bags, and even “mystery boxes” that comes with its own special surprise. The store donates $1-$2 for every product that they sell to the African Wildlife Foundation, a nonprofit organization with the mission to protect African wildlife. The store has been able to donate $56,234 to the cause and still growing strong! It nice to see that instead of being part of the problem (using fur for clothing, ivory for jewelry, etc.) some individuals in the fashion industry are using their sales to improve the lives of animals. What do Leanardo DiCaprio and Betty White Have in Common? Mammoths and Global Warming Saving the Elephant? How is global warming and the already extinct woolly mammoth helping save elephants? David Leveille from PRI, reported that because of anti-poaching efforts, traders are now using mammoth tusks in place of elephant ivory. The reasoning behind this is 1) mammoth ivory is almost identical to elephants ivory and 2) global warming is rapidly exposing mammoth remains, making it much easier to obtain. The more elephants are killed, the higher the price of their ivory. 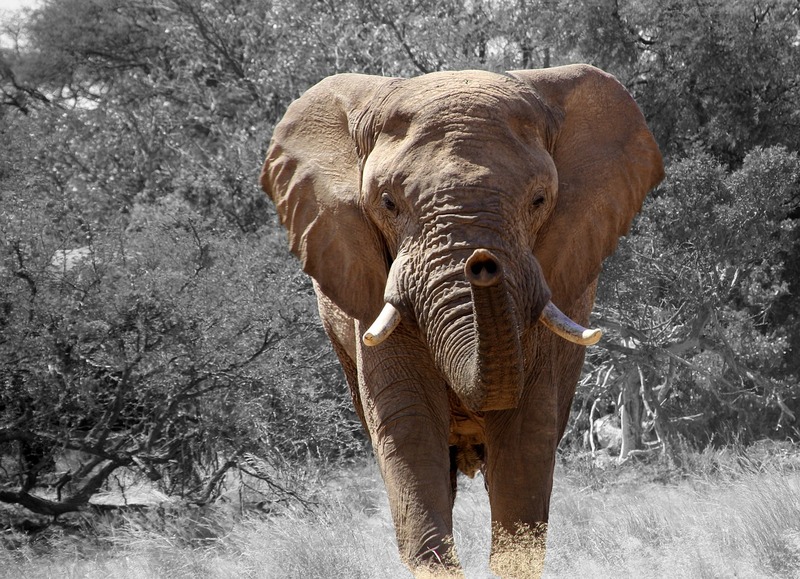 Now with ivory being worth more than gold, traders are doing whatever they can to sell. Leveille points out that while the selling of mammoth ivory is diverting the killing of elephants, it is only diverting the killing elephants, keeping the demand for ivory alive and the need of ivory still present. Another argument that could be made is that because selling mammoth ivory is legal, traders are disguising elephant ivory as mammoth ivory in order to smuggle it into the market making much harder for authorities to obtain. So while there are deeper arguments to have about the selling of mammoth ivory, it is allowing a few more elephants to survive another day in the ivory war. 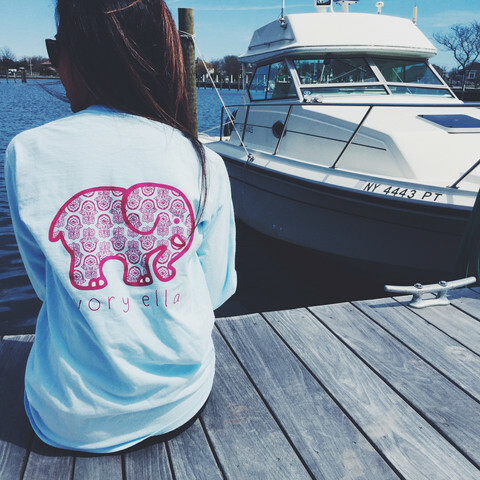 Ivory Ella is on a mission. The online store sells several products with proceeds going towards Save the Elephants, an organization focusing in elephant conservation. The store includes shirts, jewelry, and other accessories such as water bottles and phone cases. All products have vibrant colors and are designed with the unique company logo of an elephant. So far, they have been able to donate over $135,000 to the cause!